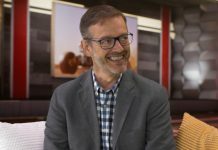 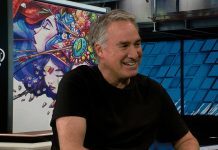 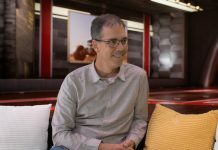 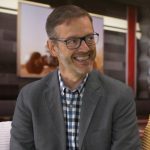 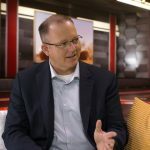 Technicolor Experience Center VFX Supervisor David Witters joins Steve Waskul in the StudioXperience Broadcast Studio at SIGGRAPH 2018. 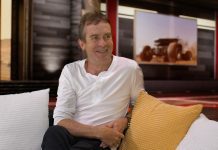 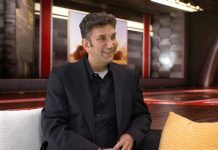 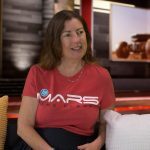 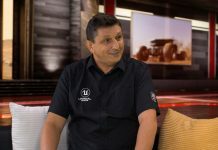 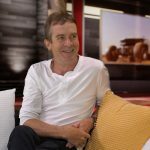 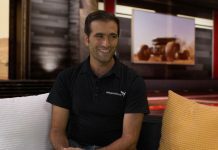 During this interview they discuss pushing the limits with graphics, VR, and David’s experience working with the team at the Technicolor Experience Center to create the HP Mars Home Planet VR Experience. 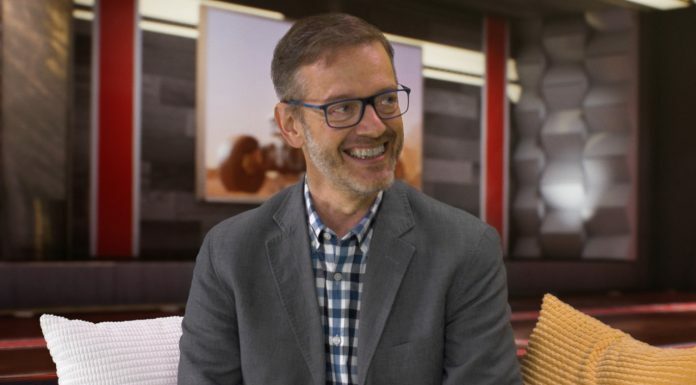 David was also heavily involved with the participants of the HP Mars Home Planet project. 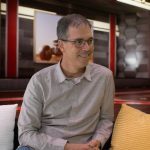 David Witters currently works at the Technicolor Experience Center as a VFX Supervisor. 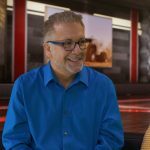 David has been working in the industry for over three decades and describes himself as a pioneer and master of color, light and the third dimension. 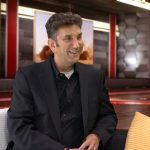 David has worked on many AAA video game and VR titles and has significant film credits as Technical director or Supervisor.